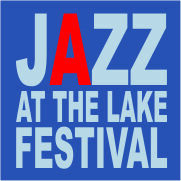 Jazz At The Lake Festival, Sylvan Lake, Alberta » Full List Of Juno Award Winners 2016! 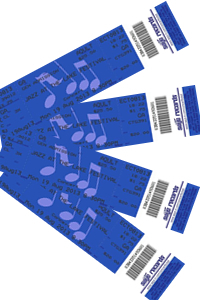 BRINGING YOU THE BEST TALENT THE JAZZ WORLD HAS TO OFFER. Full List Of Juno Award Winners 2016! We Are SO PROUD of Dear Rouge for winning their first ever Juno Award for “Breakthrough Group of The Year”! A BIG congratulations to Whitehorse for “Adult Alternative Album of the Year”, Death from Above 1979 for “Rock Album of The Year”, and every other artist nominated for this year’s Juno Awards! Here is a list of the winners for 2016! Dylan Willows, from the Morning Zone, made a trip to Calgary for the Juno Awards and will share all sorts of stories with you Monday morning!